Polish AK47 slant muzzle brake. Milled from solid billet. These were the best quality slant brakes produced. These are unissued old stock, possible storage marks. 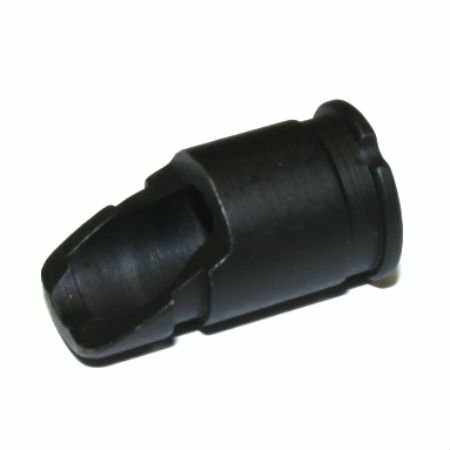 Standard AK47-AKM 14x1mm left hand thread. Product Review: There is no reason to spend more! Fit perfect on my WASR-10. Product Review: These are a simple, well made, durable brake at a great price. If you prefer the traditional slant brake, you simply can't go wrong with this product.